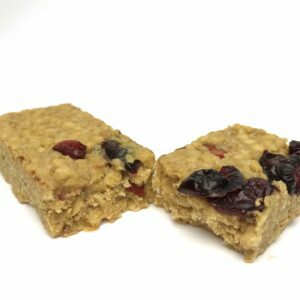 What are Drive Protein bars? People with an active lifestyle can have high energy demands. Whether it’s the demands of a physical job, playing sport or long country walks. With a mix of carbohydrates, protein and fibre, Drive bars supply you’re working muscles with the energy that is needed for extended activity. Drive bars are a source of protein and fibre for athletes and active people who understand about fuelling their body. 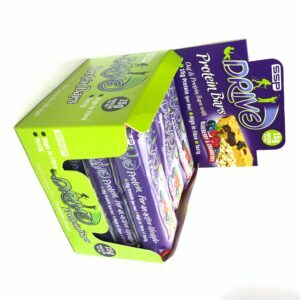 Each delicious Drive Protein Bar is made from specially selected wholegrain premium oats, cranberries, blueberries and Isolated Soya Protein for fast absorption. Each bar is loaded with 15 grams of protein and is High in Fibre. Every one of our bars is golden baked, not cold extruded like most of the other protein bars that are on the market. Soya Protein Isolate offers similar speed of absorption to whey protein but does not have the gritty after taste that so many protein bars have. 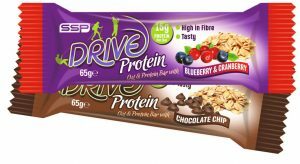 Each delicious Drive Protein Bar is made from specially selected wholegrain premium oats, indulgent dark chocolate chips and Isolated Soya Protein for fast absorption. 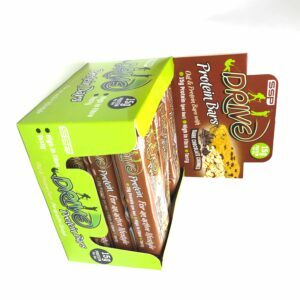 Each bar is loaded with 15 grams of protein and is High in Fibre. We use a speciality baking chocolate that doesn’t melt. Every one of our bars is golden baked, not cold extruded like most of the other protein bars that are on the market. Soya Protein Isolate offers similar speed of absorption to whey protein but does not leave a gritty after taste that so many protein bars have.